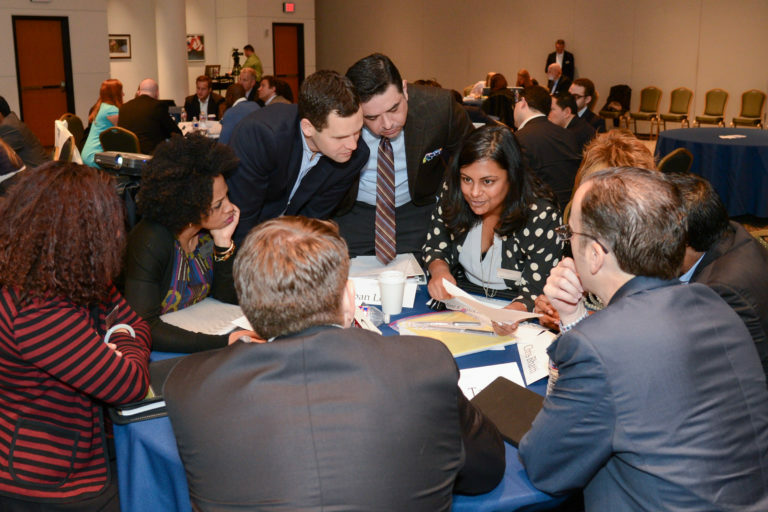 Each year, a diverse group of mid-career professionals begin a journey to hone their leadership abilities through interactions with former presidents, key administration officials, leading academics, and business and civic leaders. 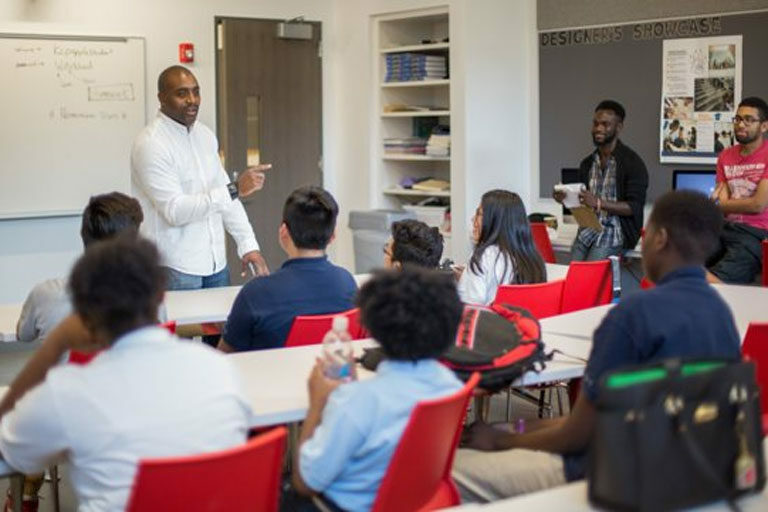 Scholars put their learning into action through a personal leadership project, intended to solve a problem or pressing issue in their community, country, or the world. 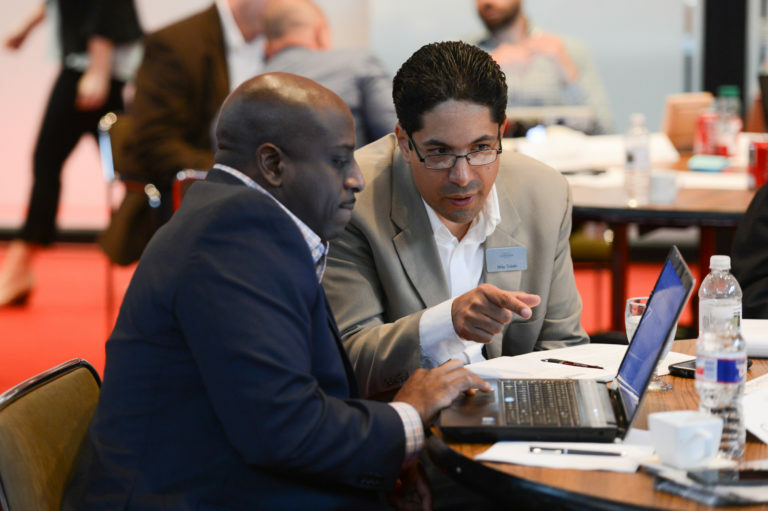 They gain the skills necessary to work across divides and develop a network that spans traditional geographic, professional, political, and economic boundaries. PLS challenges pre-existing perceptions and inspires the Scholars to lead lasting, positive change. The George W. Bush Presidential Center is located on the campus of SMU in Dallas, Texas. 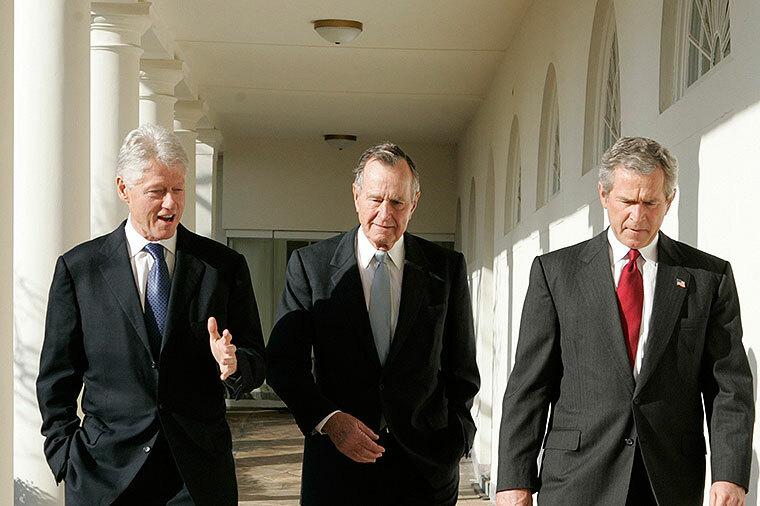 The Bush Center is home to the George W. Bush Presidential Library and Museum and the George W. Bush Institute. The Bush Institute, founded by President and Mrs. Bush in 2009, is a public policy center with the mission of advancing freedom and cultivating leaders by expanding opportunities for individuals at home and abroad. The Clinton Foundation improves lives across the United States and around the world by working together with partners to create economic opportunity, improve public health, and inspire civic engagement and service. The Foundation also operates the Clinton Presidential Center in Little Rock, Arkansas, which provides year-round cultural and educational opportunities and is home to the Clinton Presidential Library and Museum. 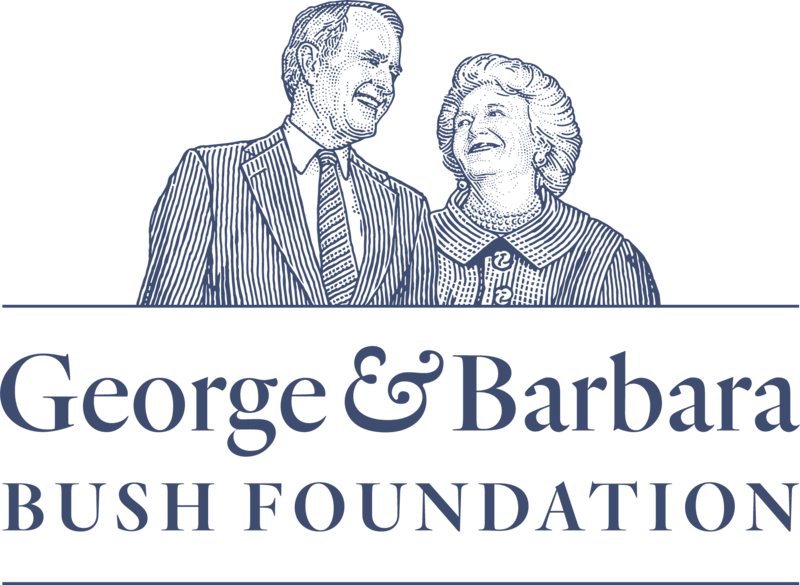 The George and Barbara Bush Foundation is dedicated to preserving the historic legacies of President and Mrs. Bush by supporting and promoting education and service-oriented programs at the George H.W. Bush Presidential Library and Museum and The Bush School of Government and Public Service, as well as the Barbara Bush Foundation for Family Literacy, the Barbara Bush Houston Literacy Foundation and Points of Light. The Lyndon Baines Johnson Foundation is a non-profit organization that supports the LBJ Presidential Library and the LBJ School of Public Affairs at the University of Texas at Austin. One looks to the past and the other to the future, providing an ongoing legacy for President Johnson’s accomplishments and his vision for our nation, including civil rights, voting rights, the war on poverty, education, Medicare, environmental protection and more. 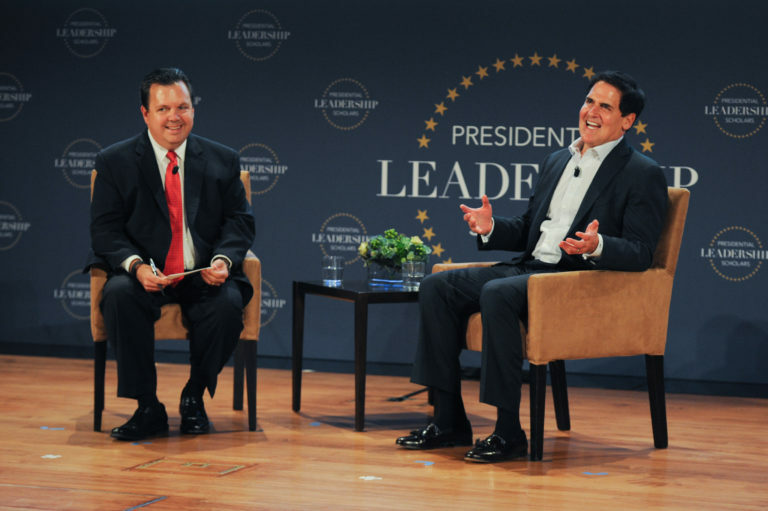 The Presidential Leadership Scholars program is made possible by the generous support of our founding partners. Studying evidence-based methods of leadership at each Module in the program. Reviewing a variety of presidential leadership experiences from each administration that illustrate various aspects of the models and methods. Hearing from distinguished speakers, including former presidential administration officials, business leaders, social entrepreneurs, and luminaries from across the country, to discuss different aspects of leadership. Working on a project that focuses on a new or existing civically relevant initiative in which the Scholar is involved. Cultivating a growing network of principled and solutions-oriented Scholars who are having a demonstrated impact in their communities.  Featuring course sessions led by distinguished professors and practitioners representing a variety of perspectives on leadership, the Presidential Leadership Scholars program comes at no cost to accepted participants. The curriculum focuses on four core leadership skills: Vision and Communication, Decision Making, Persuasion and Influence, and Strategic Partnerships. Spread over six months, the sessions involve approximately 20 days of on-location instruction and interaction, coupled with pre- and post-module assignments and evaluations. In addition, Scholars form meaningful relationships with one another and learn from each other’s divergent views and backgrounds. The four presidential centers are committed to ensuring that leaders across the country can participate in this program at no cost to the Scholars. Tuition, housing, meals, and travel during the sessions in the host center’s city are fully funded by contributions from our program supporters.